These are not copy cat kits. 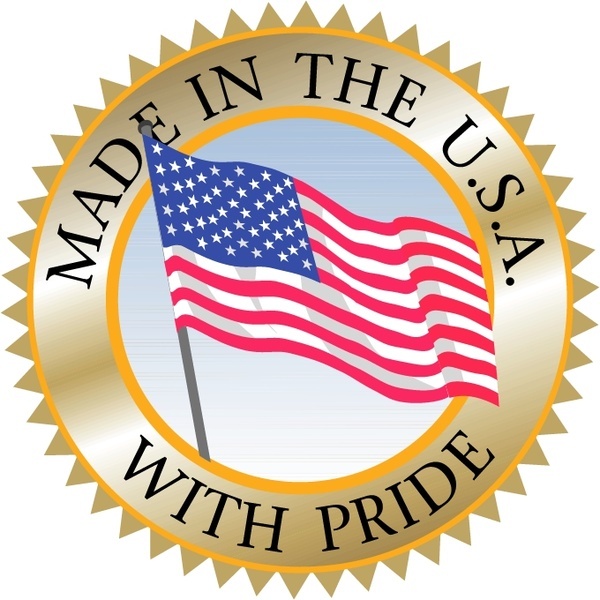 They are Pierce Arrow made in the USA. Kit will fit late and early model trucks with flatbeds or stake sides and for the manufacturing of dump hoist trailers or dump bodies. 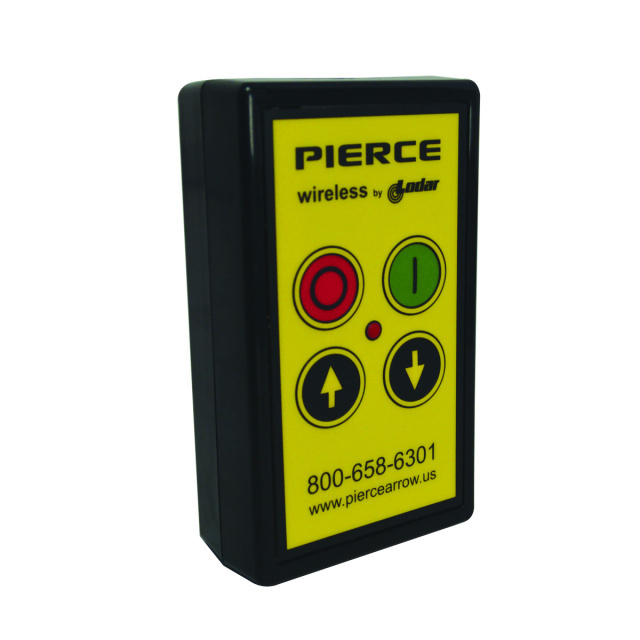 The Pierce Arrow 5 ton dump kit includes ever thing you will need to install the 5 ton dump hoist. 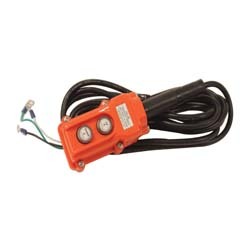 This is a complete kit for your flatbed truck . 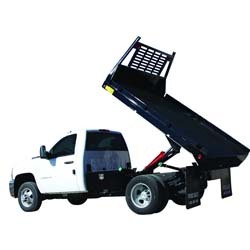 The 5 ton kit is for eight to twelve foot flatbed trucks Comes complete with cross member for frame, upper bed frame, hydraulic cylinder, hydraulic pump, hydraulic reservoir, scissors lift, hinges, electrical kit, toggle switch, installation guide and all hardware for the 5 ton dump hoist kit. We have kits for long bed, short bed pickups and longer length flatbeds. Call for low dollar shipping rate. Why pay more for shipping ? Our rates are unbeatable. Option: Power up hold and power down pumps.